A Mayfair hedge fund is at the front of the queue to be paid by collapsed Wonga as fears grow that thousands of its hard-up customers will get nothing. Kreos Capital lent Wonga about £34million two years ago and is understood to be still owed around £10million by the payday loan company. Under the arrangement, it is thought to be in line to collect that sum ahead of other creditors. That puts its claim in front of thousands of customers seeking compensation from Wonga over mis-selling, potentially making it harder for them to get their money back. The payday loan company fell into administration last week under a surge of mis-selling compensation demands. However, victims, including those whose claims have been approved, are being treated as unsecured creditors. That means they will only be reimbursed if there is money left after other debts have been paid. Labour MP Stella Creasy said Wonga’s customers must be first in the queue to be protected. Guy Anker, deputy editor of Moneysavingexpert, said: ‘Unfortunately with most administrations, customers come off worst. ‘In most cases it’s probably going to be hundreds of pounds [that people miss out on]. Kreos Capital lends money to fast-growing companies across Europe and Israel, and says it has loaned more than £1.8billion over the past 20 years in around 500 deals. Its partners, which are based in the UK, Sweden and Israel, include former AIG group executive Ross Ahlgren and former UBS banker Marten Vading. Wonga was founded by South African-born entrepreneur Errol Damelin in 2006. It expanded rapidly after the financial crisis, when big banks were tightening purse strings. However, it came under fire for its tactics, including interest rates as high as 5,853per cent and threatening customers with fake legal letters. Damelin, 49, quit the firm in 2014 just as tougher regulations on the sector came in, selling his stake for more than £17million. 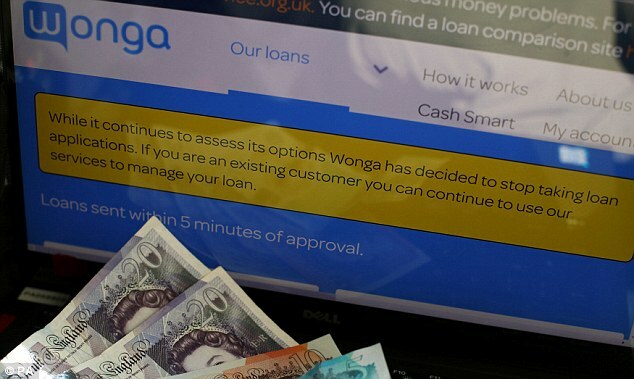 Borrowers will have to continue to pay back what they owe Wonga as normal, with any money recovered to be doled out to the company’s creditors by administrators Grant Thornton. 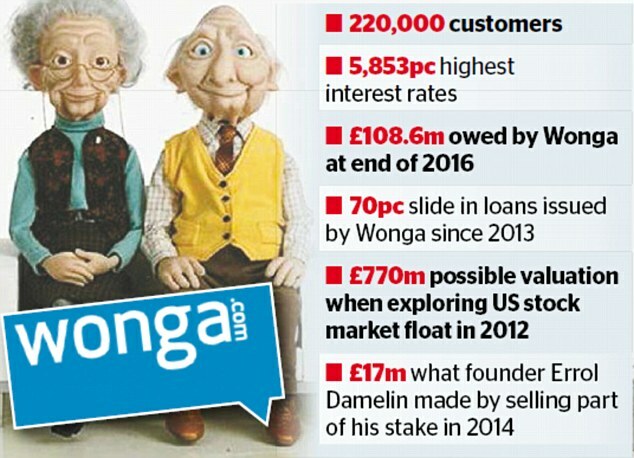 Wonga’s mis-selling victims are not protected by the Financial Services Compensation Scheme, which covers banks. 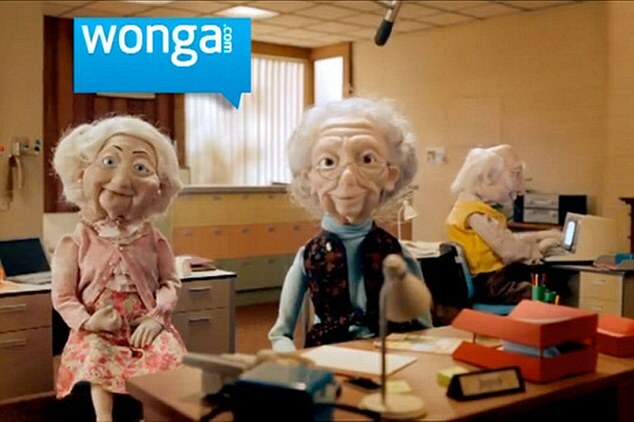 The Financial Conduct Authority, which supervises Wonga, says it is in close contact with administrators over the treatment of customers. Nick Baxter, chairman of the Professional Financial Claims Association, said: ‘The FCA has to steer a difficult route between fair outcomes and insolvency law.